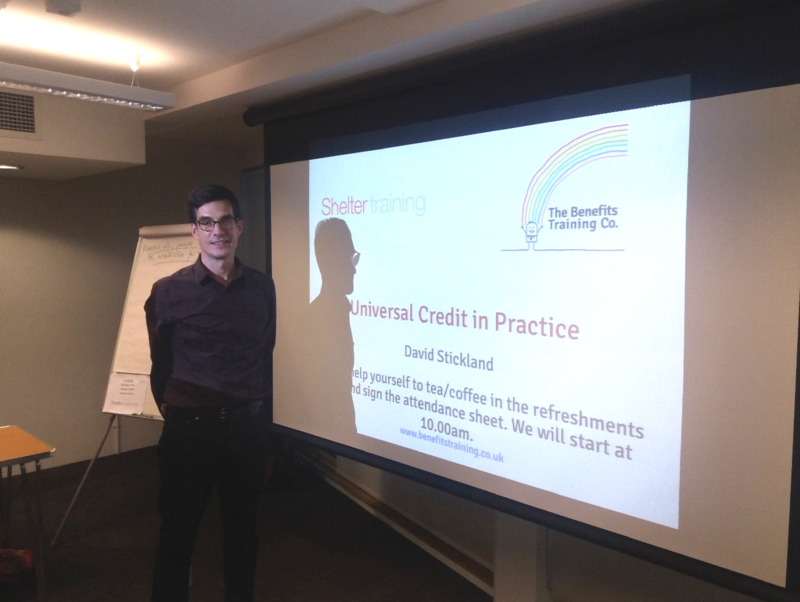 Home » Breaking Down Barriers » BDB meets The Benefits Training Co.
On the 29th November 2017 BDB met The Benefits Training Co. for a training on Universal Credit in Practice. The program, delivered by David Stickland, focused on the problems with UC claimants nationally in both the live (gateway) and the full service areas. It highlights the relevant practical solutions based on their extensive experience of working with UC claimants. With the roll out of Universal Credit across England, we aim to develop further translated material about Universal Credit for our French and Portuguese speaking service users. In addition to London based workshops to support our service users.